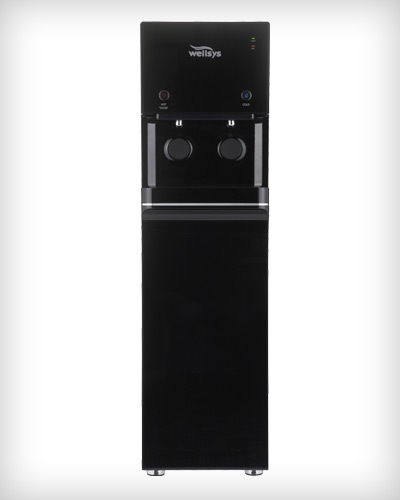 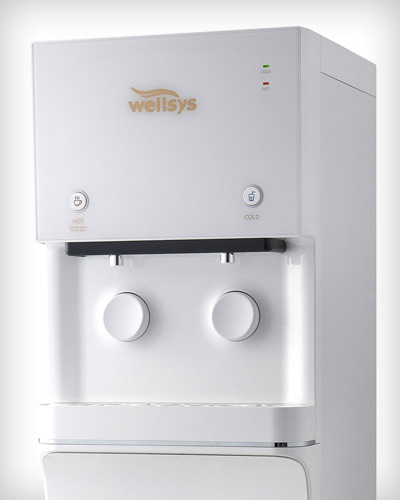 With elegance, the Wellsys WS 9000 pure water purification system utilizes innovative P2 multi-phase, space age technologies as well as innovative BIO-SURE technology to take water quality to a higher standard of 9 stage water puriﬁcation with enhanced minerals, pH balance and sanitization. 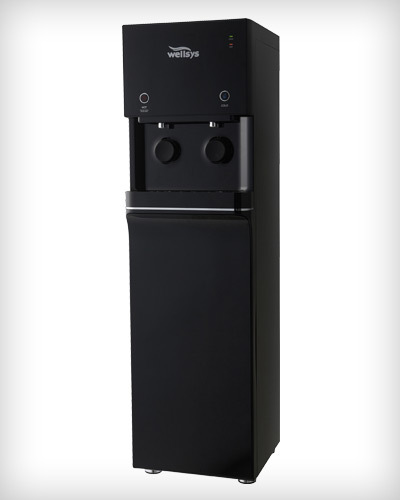 In addition to the high profile look, the WS 9000 systems have self contained flow regulators and leak detectors for added reliabilty. 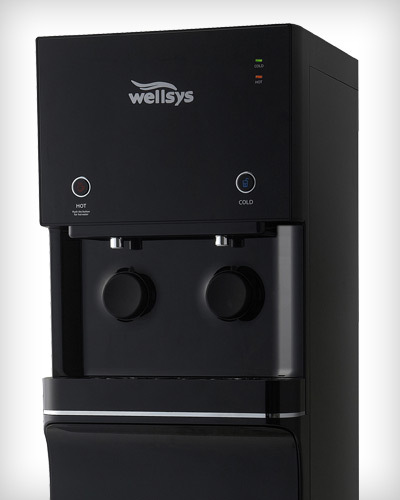 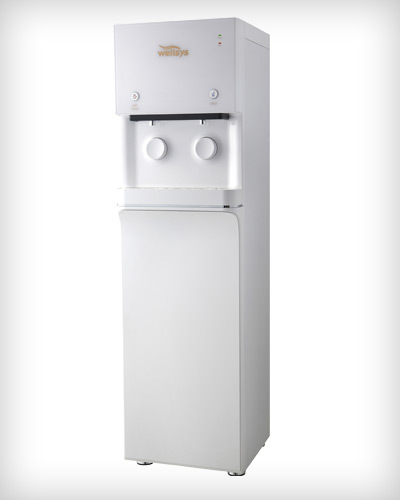 The WS 9000 water purification system is designed with self dispense pad control or one touch dispense for easily accessible drinking water.